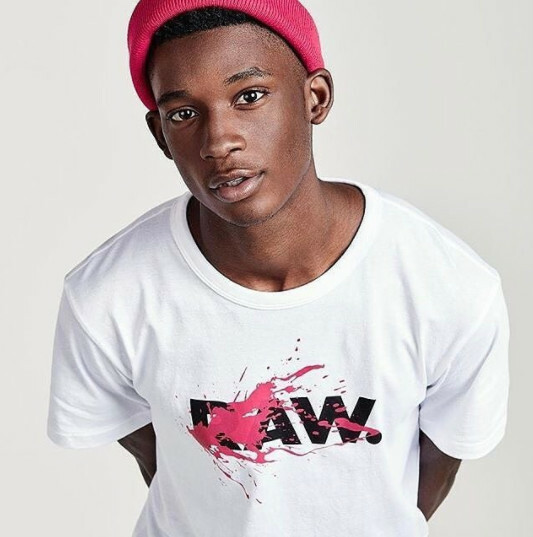 British-Nigerian model Harry Uzoka was killed in January after he was stabbed in the chest. Following his death, two persons – George Koh and Jonathan Okigbo – were arrested and charged to court for murder. In court on Monday, Koh said that he acted in self defence as more information into the circumstances that led to Uzoka’s death was disclosed. Koh, 24 told the Old Bailey Court that “Uzoka was a bad man and a liar” and things went south between them when Koh claimed he had slept with Uzoka’s girlfriend Ruby Campbell. 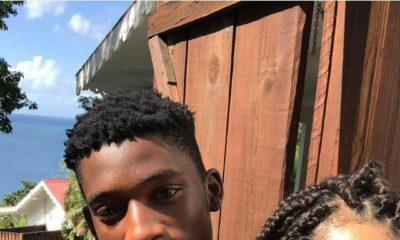 Things started to get even messier between Koh and Uzoka after the models started calling each other out on social media (WhatsApp and Instagram). The jury was told that the deceased model demanded for a confrontation which Koh accepted. The confrontation was arranged on the 11th of January, on Ollgar Road in Shepherd’s Bush. However, while Uzoka and his flatmate, Adrian Harper came armed with dumbbell bars, they fled upon discovering that Koh and his team had knives. 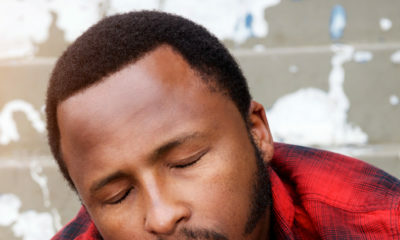 Harper escaped but Uzoka died on the pavement outside his home in Shepherd’s Bush, West London from a stab in the chest by Koh, the court heard. However, Prosecutor Richard Horwell might be convincing the jury otherwise. 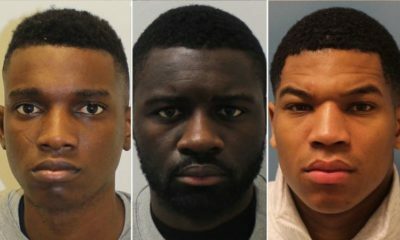 According to Horwell, Koh, along with Okigbo and Merse Dikanda went to the confrontation with the intent of killing the deceased as they were in possession of at least three knives and a machete. “Their combined desire to overwhelm and cause serious injury is obvious from their combined actions that afternoon. They acted like a team because that is precisely what they were,” he added. A murder does not become a more serious crime simply because the victim enjoyed a degree of fame, of course it doesn’t, but Harry Uzoka was a well-known and successful model with a very bright future ahead of him and his celebrity status is relevant because it is that very part of his life that brought him into contact with the first defendant, George Koh. Jurors were told that following the killing, Koh tried to delete his account and also asked his mobile phone company to change his number. It’s easy calling him a bad man and liar now he can’t speak for himself.